For creating running water, tap drips, waterfalls and moving water effects in the garden. Making waves is a 1 part, clear setting, water based low odour resin that holds its shape, even on vertical surfaces. 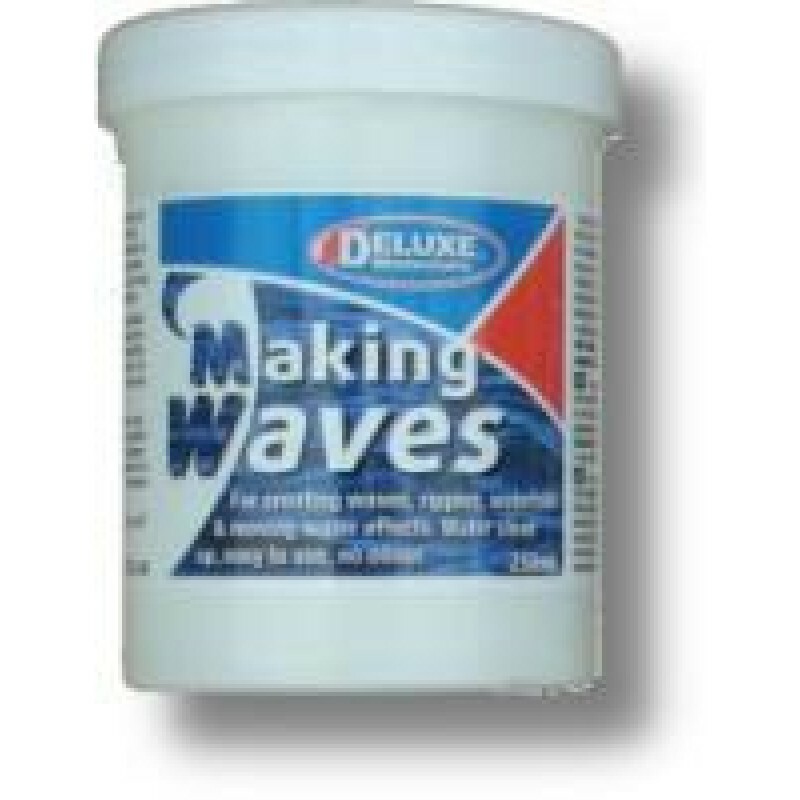 It can be used for a variety of water applications: drips and running water on taps, waves and ripples on water surfaces (e.g. Solid Water) and even waterfalls in the garden. Can be coloured with water based paints.